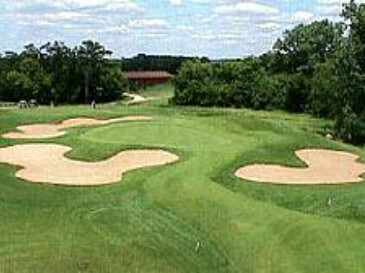 Online Turf are quality suppliers of UK grass turf to domestic customers, businesses and golf clubs throughout the UK. We are proud to be grass turf UK suppliers to many professional landscapers and UK golf clubs who rightly demand the highest quality and service standards tailored to their individual needs. 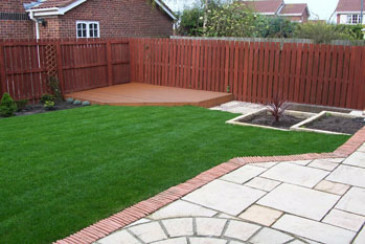 We also provide a strong and personal service to many thousands of satisfied domestic customers who have decided to use our UK grass turf to create their own piece of garden heaven. Why not see our feedback page for some of their comments? We supply turf to many professional landscapers and UK golf clubs who recognise the importance of using the highest quality grass turf available. We are more than happy to help all of our customers select the right grass turf for them and to advise them on preparation and laying. 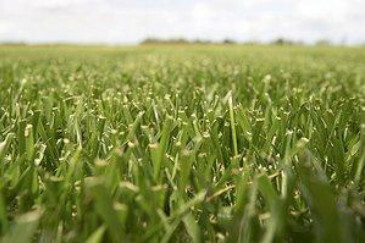 Buy grass turf online to receive our special online price discounts. We also provide a weed-free quality guarantee so you can be confident that you are buying top quality turf. Customers local to our nursery in Ormskirk also have the option to hire a range of specialist lawn equipment to help you prepare and lay your new turf. Please contact us for more details. 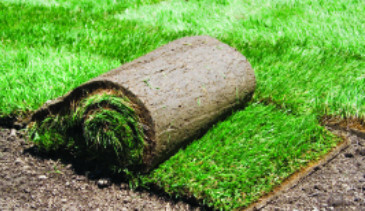 We deliver freshly harvested turf straight to you, normally within 24 hours of ordering during the working week or at a time requested by yourself. Try looking on our turf page to find the ideal turf for your garden.